Planners.org - Keeping your big picture goals on the right daily track. Keeping your big picture goals on the right daily track. We’ve rounded up some of the most popular and best undated planners for those looking to get organized, but don’t want to wait around for the next dated organizers to be released. 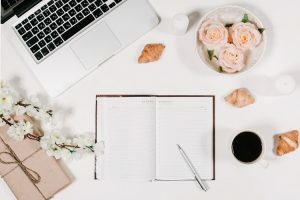 So whether you’re starting in January or July, there’s never a bad time to get the personal organization structure you need to be more productive. Gratitude is a great way to get more out of life, feel happier, enjoy deeper relationships with those you love, and even improve your productivity and physical health. 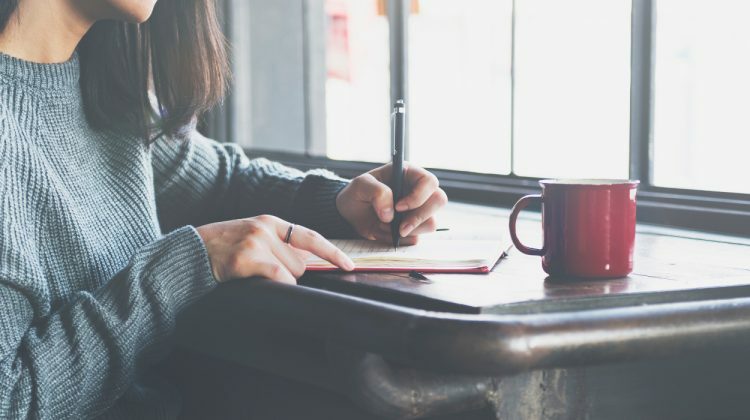 Since these are all areas that most of us could stand some improvement in, a gratitude journal is an invaluable tool to add to your life. As a student, time is the most valuable and important resource you have at your disposal. 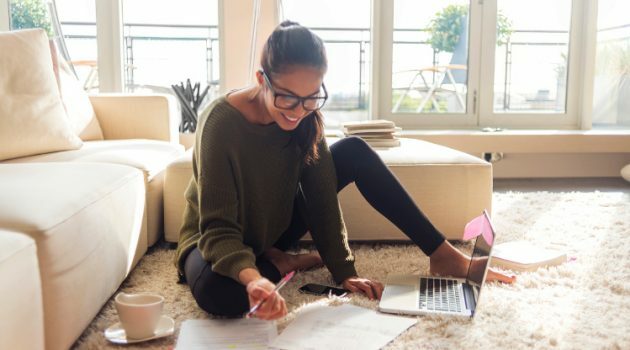 Learning how to plan and manage your time effectively will help you gain the most from your academic life and create habits to help you in your future career. 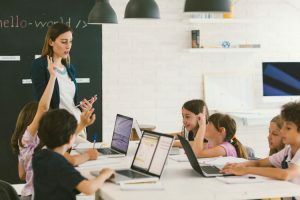 Having a plan, as a teacher, will help you conduct your lessons in an organized fashion and keep your students in the loop. A lesson planner is a classic and effective method for this. Here’s how to do it well. Traditional planners are highly effective for organizing your day, and a vibrant, eye-catching design increases the enjoyment of using one. That’s why going with a floral-inspired planner is a great choice. Welcome to Planners.org, where you'll find some of the best and most effective planners, journals and notebooks for those looking to get organized and productive in 2017. No matter how organized you are - from the ultra-type A folks among us to the more procrastination-prone people, there's likely a planner and solution out there that can work for you. 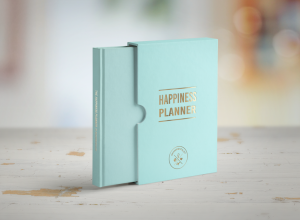 We've found that there's a reason so many planners exist, and it's because there's no one-size-fits-all approach to getting your days organized and aligned with your bigger goals. That's why we've covered everything from the best undated planners to the best floral-inspired planners, and everything in between. 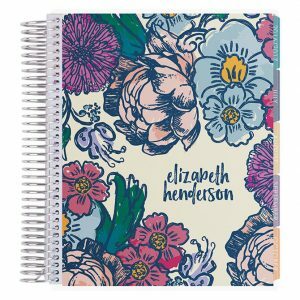 For those of you still in school, we've discussed the best planners for college students, as well as the best planners for teachers. And for those of you who like to focus on what's going right and positive in your life, we've rounded up some of our favorite gratitude journals. In today's world, staying focused and on task is one of the biggest challenges we face, and though we have more technology and support than ever, we also have more distractions than ever. So part of our goal at Planners.org is to find products and solutions that eliminate distractions and remind you of what's important: the big visions that guide your days. Someone once said that the way we spend our days is the way we spend our lives, and if you'd like to see your life move in the direction you want, it all begins with how you approach your days. When you can lock-in on a planning system that prioritizes what's really important, it's much easier to accomplish your short- and long-term goals. In fact, we've found that the most best planners are often those that focus on both short-term (daily, weekly) planning and long-term (yearly and life planning) timelines. 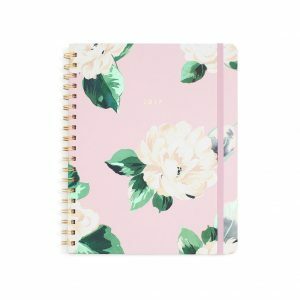 If you're looking for something to just jot down appointments, you won't need one of these more motivational planners, but if you're looking for something that can literally change that direction and outcome of your very days and behaviors, then you'll find this sort of planner helpful. 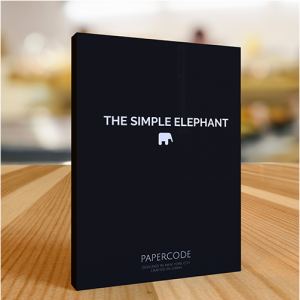 We're always on the lookout for new planners, notebooks and other products to help our readers stay productive and successful - however that success manifests itself. 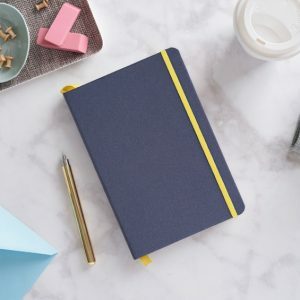 So whether you're a busy mom, a dedicated professional or a college student looking to get ahead, we've covered some of the most popular and commonly used planners on the market, and we hope you can find a product that works for you and your goals. At Planners.org, we believe that everyone's motivated and organized in different ways, and what works for one person doesn't work for another. So we highlight and showcase some of the best planners out there, from undated notebooks to highly structured yearly planners. Keeping a planner isn't just about being organized. It's about leading the life you want in the way you want. It's about direction, habit and the power of motivation when it matters most.